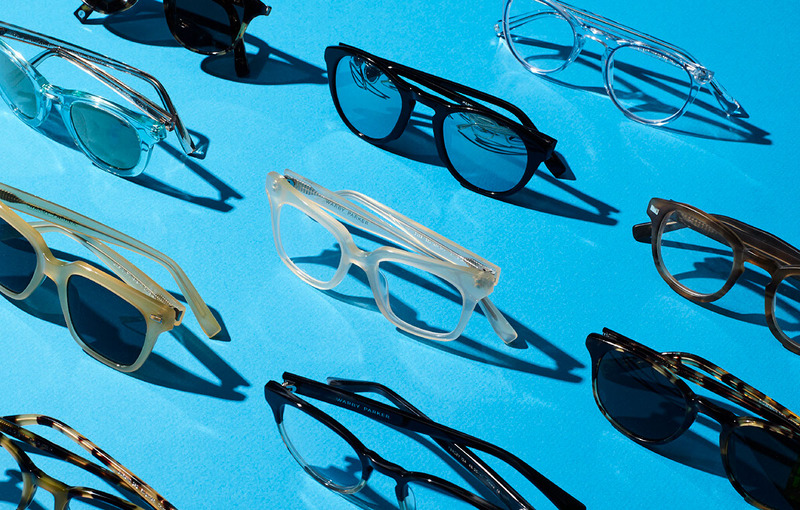 Warby Parker is a revolutionary eyewear brand that believes well-designed frames should not cost a fortune. If that wasn't enough, for every pair of their vintage-inspired frames sold they donate a pair of glasses to someone in need. 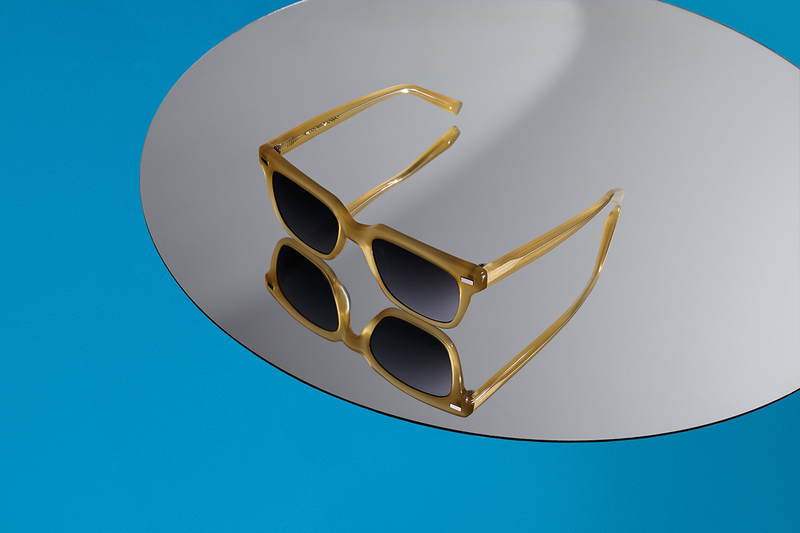 Working closely with the brand’s co-founders, High Tide became the creative force behind Warby Parker – helping to build brand identity from the ground up. Keeping the brand’s core values in mind, we helped develop the name, brand identity, design, art direction, brand strategy, packaging, website, UX/UI, lookbook and campaign.